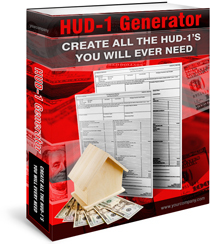 Hud-1a software allows you to create a Hud1a settlement statement on your computer, quickly and easily. 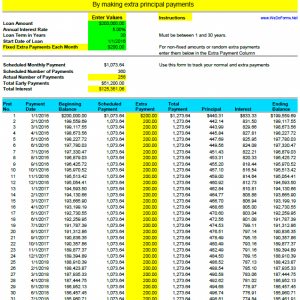 Refinances and transactions that do not involve a seller instantly right from your computer. 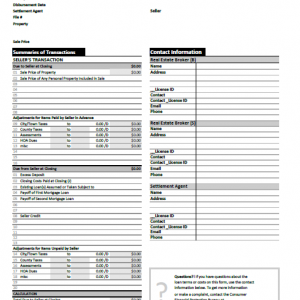 What is a Hud-1a? 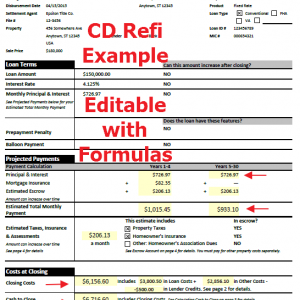 – The Hud1a is a settlement statement for transactions without sellers. 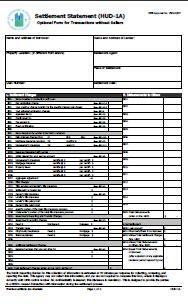 HUD-1a Generator is an excel file that allows you to input your information and numbers and print a professional settlement statement. 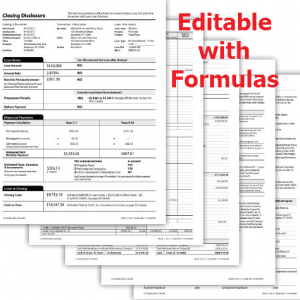 There are formulas in the sheet to assist with calculations and totals.